Get set to relive the epic Above & Beyond Acoustic with a behind the scenes look of how it all went down with Above & Beyond Acoustic - Giving up the day job! Above & Beyond Acoustic – Giving Up The Day Job, a concert documentary about the award-winning British electronic act Above & Beyond is all set and slated for a 2018 release in theatres across the world. One thing we can say without a doubt is, that over the course of their journey with three electronic artist albums, two acoustic albums and 13 mixed compilations, the trio has built one of the most passionate and dedicated fanbases in the global dance music scene. The Anjuna family is unmistakably the most unwavering fan base we’ve seen! 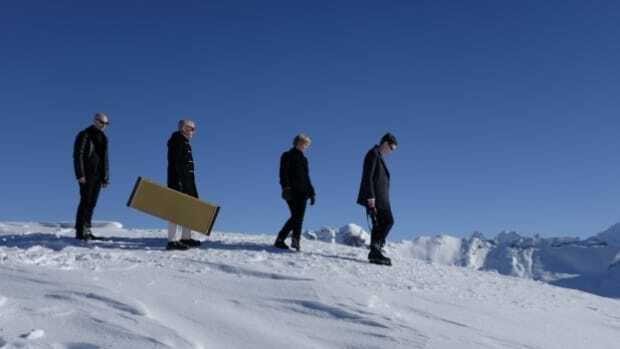 In 2016, GRAMMY-nominated trio Jono Grant, Tony McGuinness, and Paavo Siljamäki embarked on a less trodden path and journey like no other leaving behind the world of electronic music and taking the leap to go acoustic. After the success of Above and Beyond Acoustic gigs, it was followed up by Acoustic II, version 2.0 that took the rewarding journey even further. With this documentary, Above & Beyond Acoustic – Giving Up The Day Job, follows the group’s unlikely journey on the way out of the DJ booth to some of the most historic and epic venues worldwide! The documentary spans from the first phase of reimagining their classics into their purist acoustic form at the Abbey Road Studios and leads all the way up to their presentation in iconic and not to mention almost always packed to capacity global venues ranging from the Sydney Opera House to the epic Hollywood Bowl. 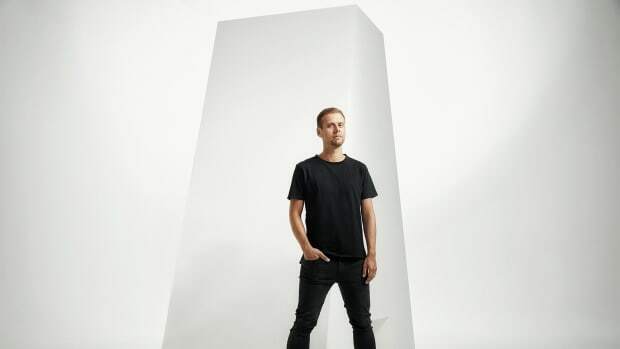 The new film also gives an intimate behind the scenes look at how one of the world’s biggest electronic dance groups separated the song from the beats and displayed the courage to try something new. When concerts on this scale don’t play out without a massive team effort, the Acoustic tour saw a whooping 17 musicians who joined the trio, not to mention an additional 34 of Los Angeles’ finest classical players. “The acoustic project was a huge undertaking for us but the end result was massively rewarding. We look forward to collaborating with Abramorama on the release of the film and sharing our acoustic experience with fans around the world. Produced in conjunction with Abramorama, the film is directed by award-winning directors Paul Dugdale and Myles Desenberg. Paul Dugdale with Scheme Engine directed the live concert at The Hollywood Bowl, and Myles Desenberg of BAFTA-nominated production company Archer’s Mark, who’s been documenting the Above & Beyond journey since 2010, directed the behind-the-scenes documentary of the trio on tour. Over the past years, Abramorama, who’ve worked with likes of The Beatles, Green Day, Neil Young, and an exhaustive list of others, has emerged as a reputed distributor for music-driven documentaries and definitely seems like a fine choice to partner with on the release. 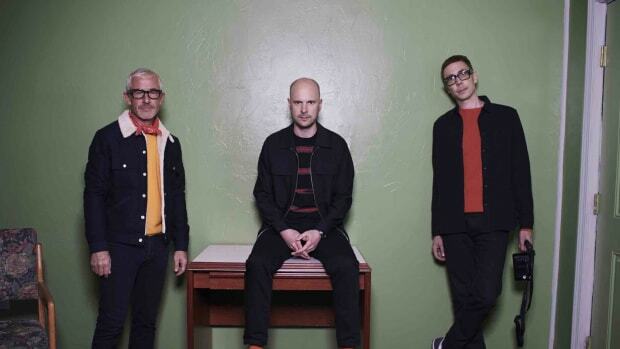 Abramorama will release Above & Beyond Acoustic – Giving Up The Day Job theatrically in conjunction with the release of Common Ground, Above and Beyond’s latest electronic album and it’s accompanying US tour. In the months to come after it’s early 2018 release, the documentary will to roll out around the world in the months to follow. While 2018 may seem ‘half a world away’ in terms of the wait to embark on this stunning journey with the trio behind the scenes, let this breathtakin video of where it all began the Porchester Hall tide you over! Above & Beyond Are All Set to Bring ABGT300 to the Far East on September 29! 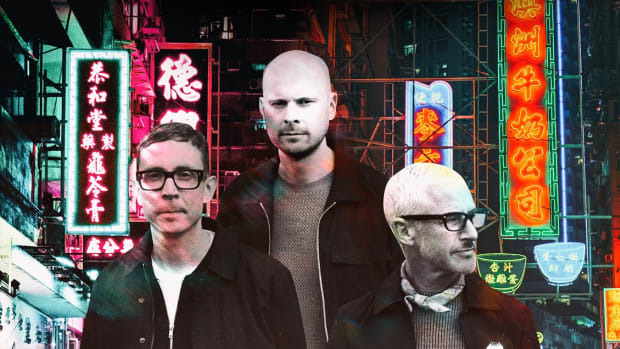 For the very first major Group Therapy milestone celebration to hit the far east, Above & Beyond are taking over Hong Kong on September 29 for ABGT300. They never cease to amaze! 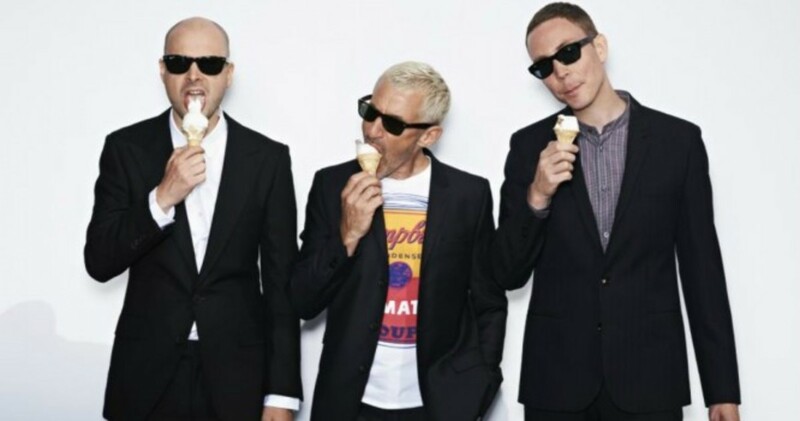 And like 'always' Above & Beyond are back with a stunning single featuring Zoe Johnston. 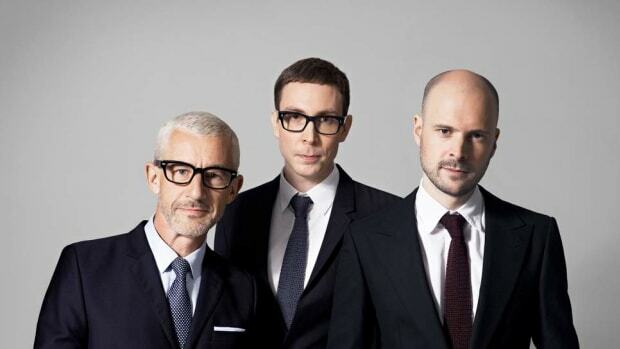 Above & Beyond have expanded upon their album, Common Ground. Their new single will be released November 30th. 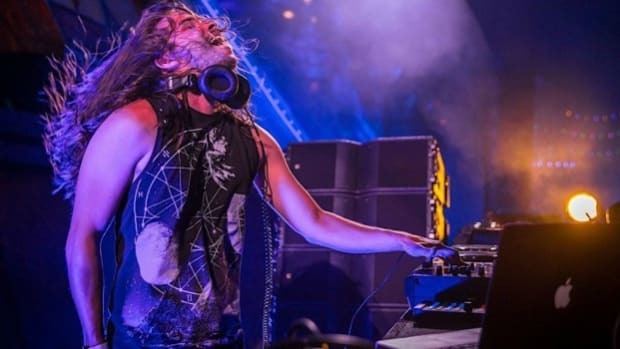 Seven Lions Remixes Above & Beyond's "Sahara Love"
Seven Lions delivers a unique spin on Above & Beyond's work once again. 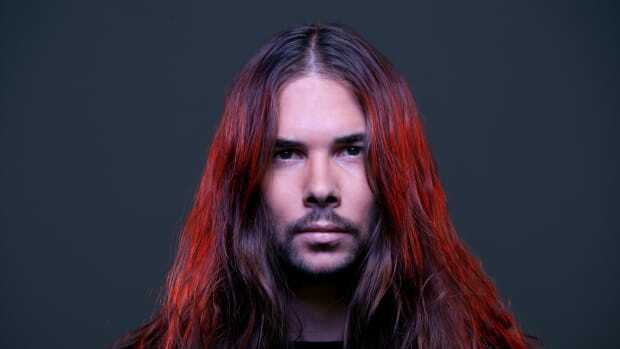 Seven Lions and Above & Beyond are a match made in EDM heaven.